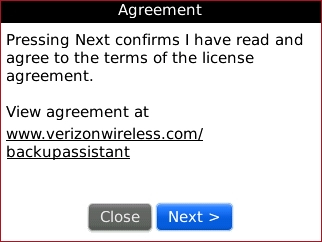 To continue, review the license agreement then select Next. 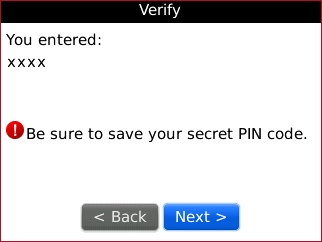 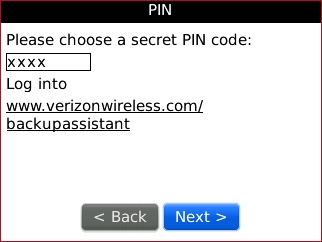 Enter a PIN then select Next. 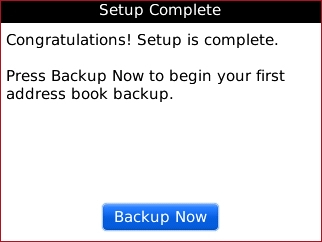 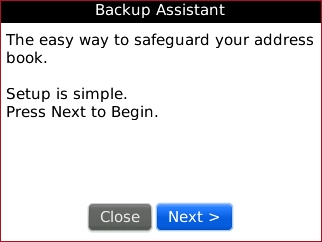 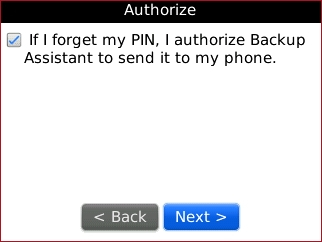 Ensure If I forget my PIN, I authorize Backup Assistant to send it to my phone is configured as desired then select Next.